The first fire pumps represented a secondary water supply and were activated manually. Today, the use of fire pumps has widelyeEvolved : they are used when municipal water supply is insufficient or as a unique source drawing water from a basin when there are no municipal water sources. Hydraulic calculations for sprinkler system design have completely changed the water supply concepts. 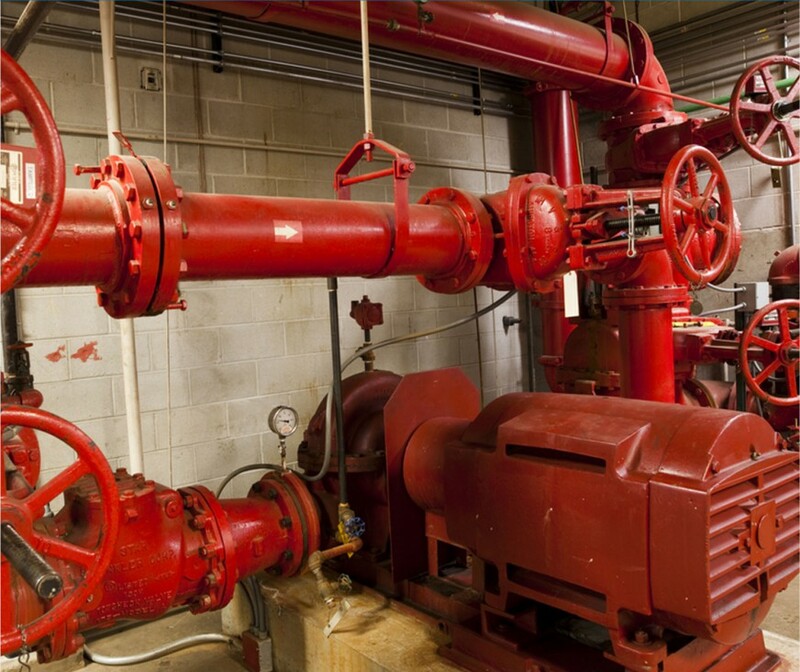 GLB Fire Protection specialises in establishing your needs and in determining if a fire pump is required.